557 E Montcalm Street Pontiac, MI. | MLS# 219032958 | The premier resource for all real estate information and services in Metro Detroit. Build your dream home here !! 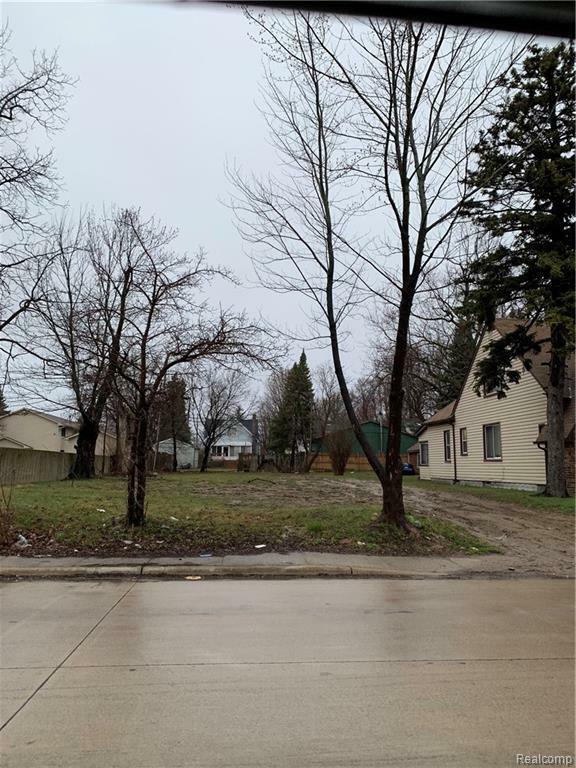 Nice lot located next to corner of Montcalm and Joslyn in the Modern Housing district. Close to GM , restaurants and shopping.